The quartet appears regularly at various festivals, clubs and events in downtown Budapest and other major cities. 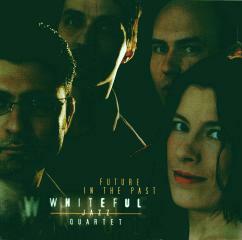 They had great success playing at the events of the Frankfurt Bookfair, Germany in 1999. Since 2000 they are regularly invited to play at one of the biggest summer music festivals in Central Europe, at the 'Pepsi Island' (Pepsi Sziget).